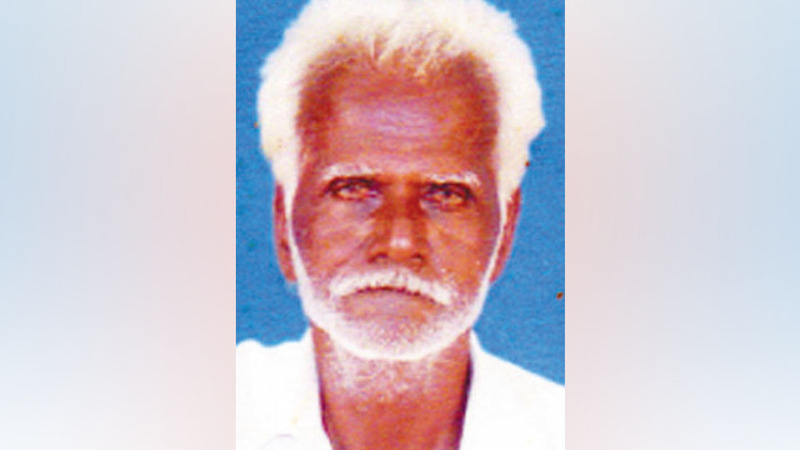 Nagarajappa (70), a resident of Veeranagere, passed away here yesterday. He leaves behind his wife, two sons, one daughter and a host of relatives and friends. Last rites were performed at the Veerashaiva Burial Grounds in Bannimantap today.